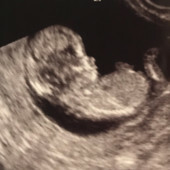 Thank y'all for taking the time to stop by our registry! We are super excited and can't wait to bring baby Parker home with all our favorite things! !